Let us take a break from the Europe trip story-telling for a while or otherwise this page will take years to load LOL. hehe nah, looking for a new watch? 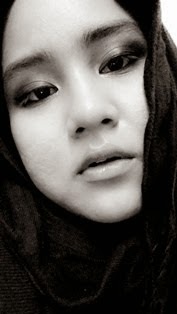 either for yourself or a gift to others? or perhaps something for the dulang hantaran? LOL nah, let me introduce you to the Klaus Kobec. Honestly, i just known the brand. it happened when i was looking for a 'gold' bracelet kinda watch since i don't have one and err had never own before. Anyhow, i can foreseeing myself wearing it to my next cocktail party aka any formal event that will be happen soon. 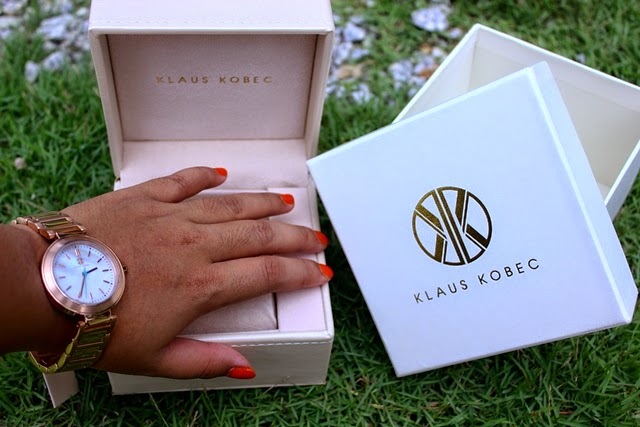 Fashion-brand Klaus Kobec, known for its trendsetting collection of luxury watches, jewelry and leather accessories. Look no further than the Daisy Collection for a polished yet sporty look. This range reworks style and simplicity, creating dashing watches that not only catch the eye but provide the wearer with instant luxe. Graceful champagne, rose gold or tortoise tones all over offset the uncomplicated design for a healthy dose of chic. Its form is elegantly straightforward as it ensures a seamless transition from daytime to evening cocktail attire. Impeccably versatile, the Klaus Kobec Daisy timepiece incorporates a minimalistic dial together with smooth lines. The signature baby blue watch hand gives this light and lovely wrist companion a refreshing twist. Please proceed with lazada-watches for wider range of designs.